What a beauty of a cottage set close to the city and only a block from Island beach. 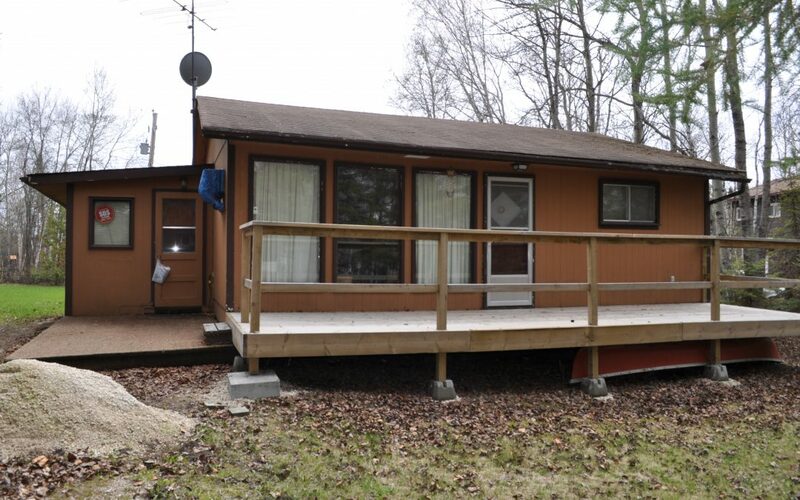 Cottage boasts 3 bedrooms, fully furnished, big shed, golf cart comes with the cottage. Island beach which is only a block away is a swimming beach. Load up the golf cart and cooler and away you go! Cottage is insulated and has triple sliders for the cold spring and fall nights. Nicely maintained with new pads and posts under cottage last summer. New front pressure treated front deck as well. Come see this gem. Priced very well.